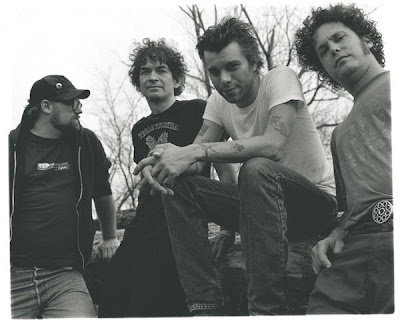 Another JoC favorite will be making their way through the area when Tennessee's Lucero will be appearing at The Bottleneck on Friday, August 1st. If you aren't familiar Lucero's latest album was almost a hybrid of Uncle Tupelo and Bruce Springsteen. Lucero is the type of band that makes me want to drink whiskey so it's good to know this show will be on a Friday night.